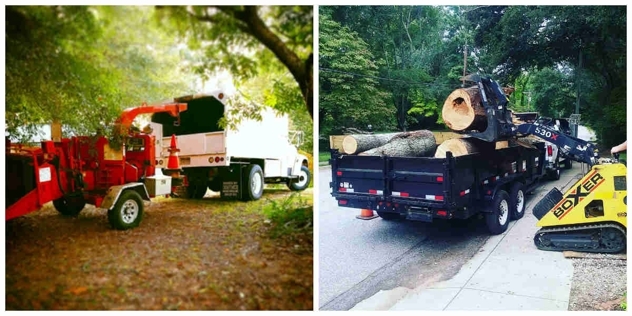 If you are looking for emergency tree service in Upstate South Carolina, then Seasoned Tree Care is the right choice for you. We provide services to commercial and residential customers. Our tree care experts utilize the latest technology and techniques to provide effective solutions for your tree care needs. To learn more about our services, call us at (864) 301-5265.